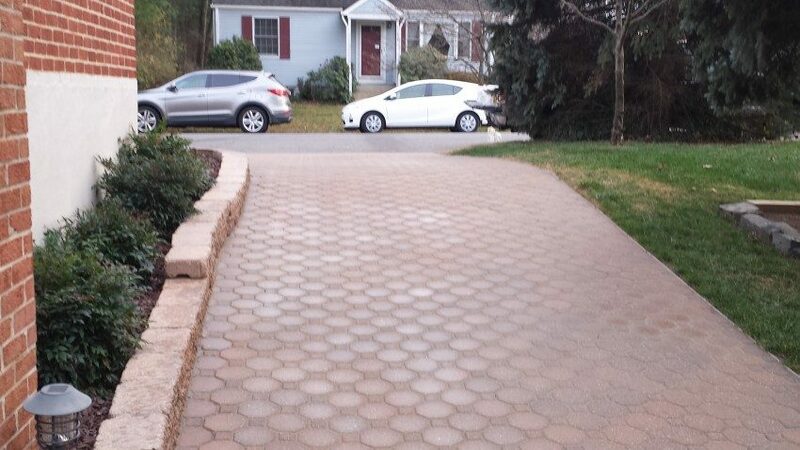 A child’s soul is touched by the greenspace and hardscape that surround the family home. Empathy, love, curiosity, humility, and respect are influenced by our community’s landscape and every home has a responsibility to the whole. Whether a manicured English garden or organic backyard with a hint of wildflowers it reflects your families values and inherent beauty. 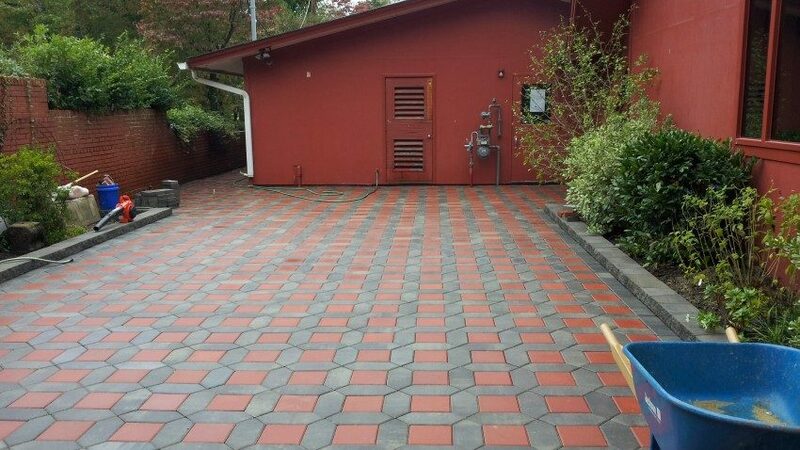 Allow us to be part of your special space. 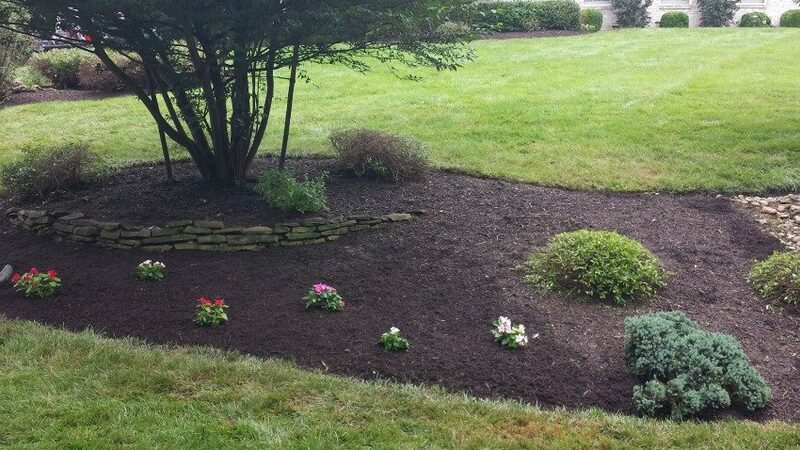 We provide seasonal mulching to ensure the health of your lawn, shrubbery, flower beds, and tree rings. 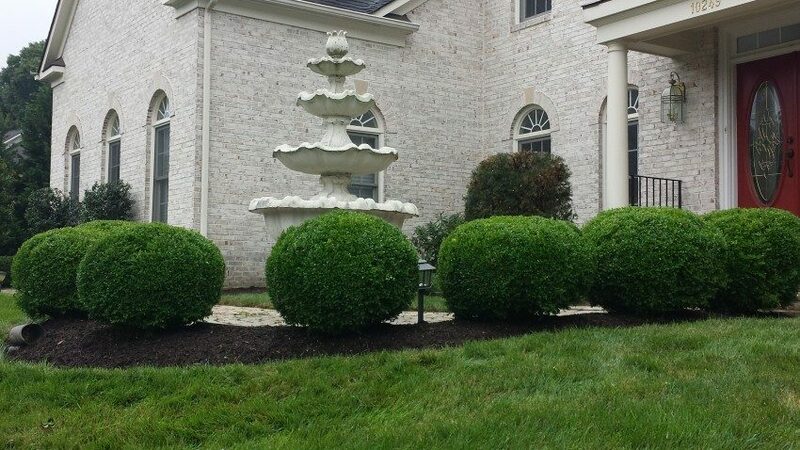 HR Partners provides premium fertilization for lawns, shrubbery, and trees to maintain a green and vibrant outdoor setting. We offer a wide variety of tree services as planting new trees, tree trimming, removal of unwanted trees and stumps. 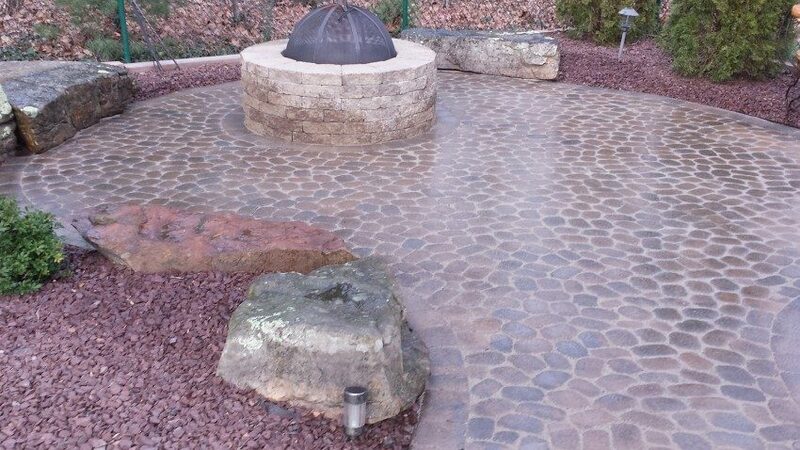 We provide a variety of landscaping services to achieve your vision of the ideal outside living space. 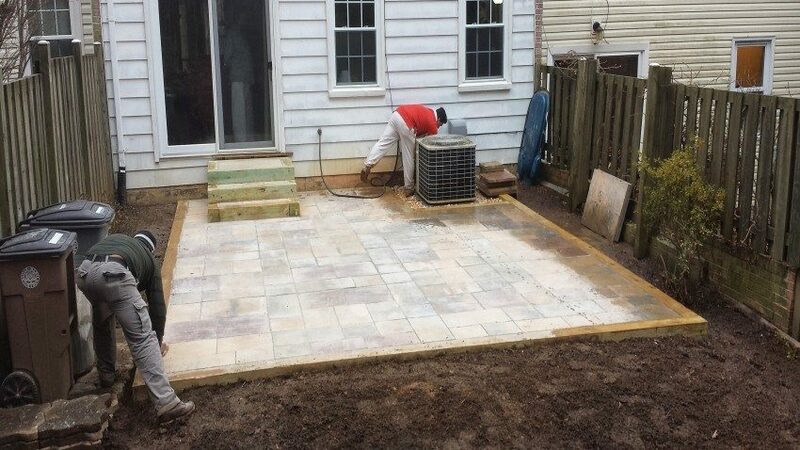 HR Partners provide services to make patios, driveways, retaining walls, and more. 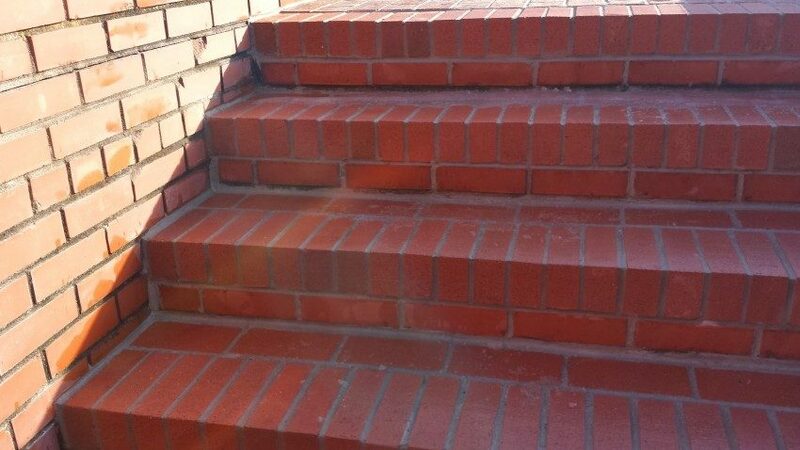 HR Partners was requested remove and replace old damaged bricks from a cemetery stairs.